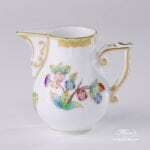 Queen Victoria VBO – Milk Jug. 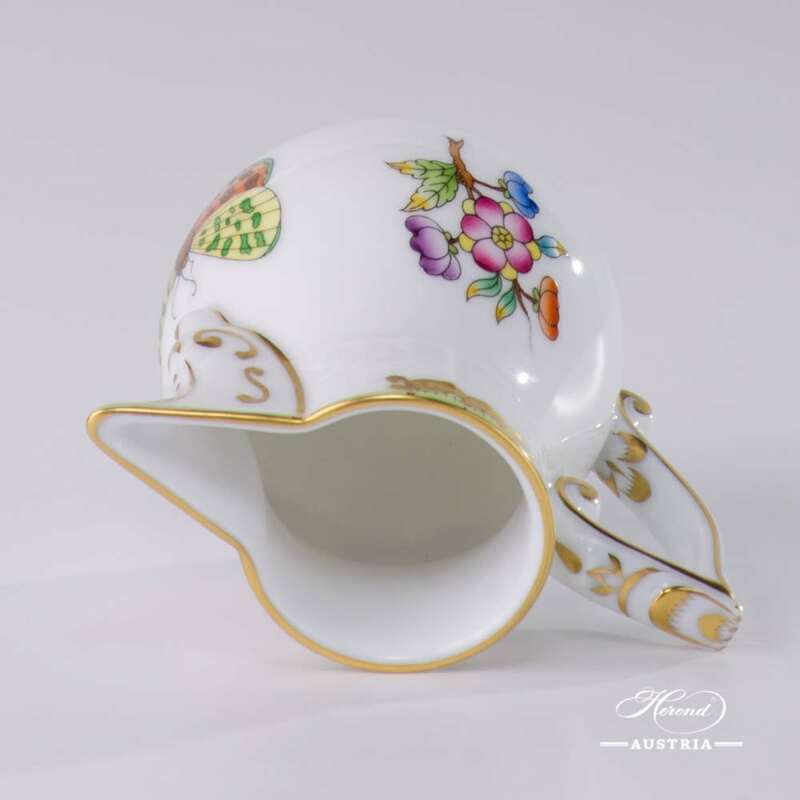 Herend fine china – 658-0-00 VBO design. 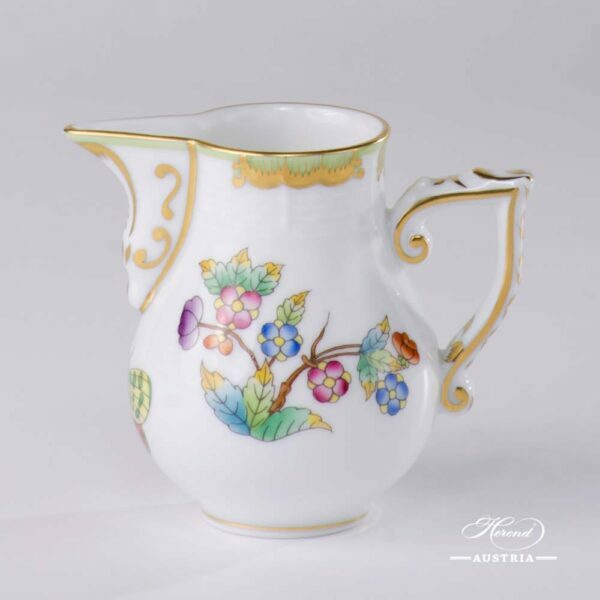 This Victoria decor is a classical design. Herend fine china – 658-0-00 VBO design. 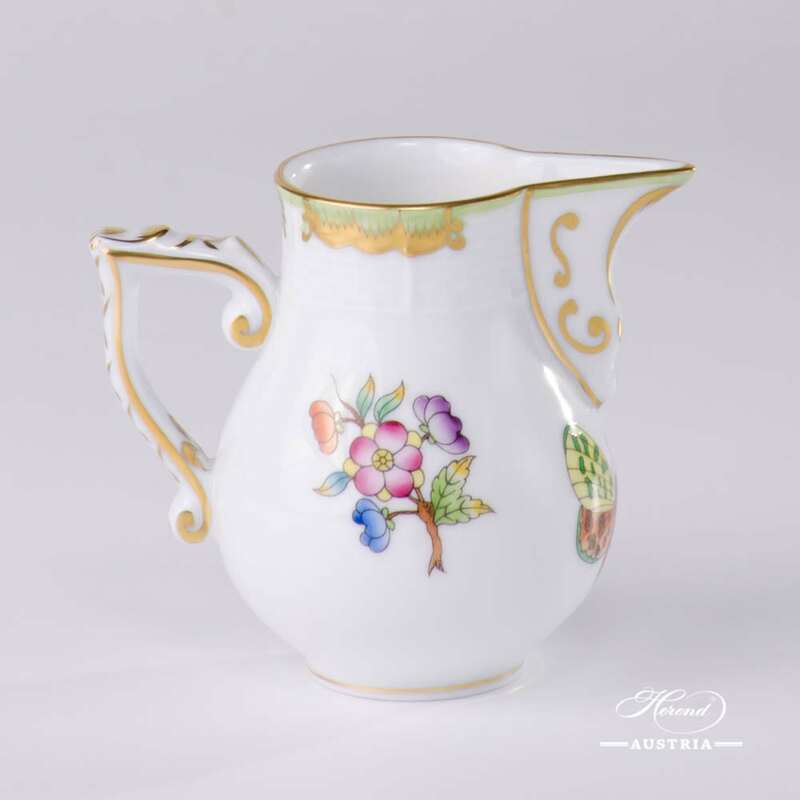 The Milk Jug is an ideal choice to all Queen Victoria Tea, Coffee, Espresso and Breakfast Sets.